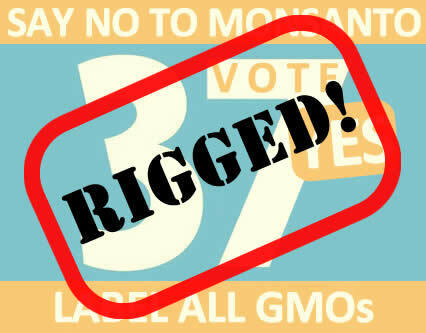 The Organic Consumers Association (OCA) today called for a national boycott of the popular natural and organic brands owned by 10 companies including PepsiCo, Kraft and Coca-Cola amongst others that donated to defeat Prop 37, the California Right to Know GMO labeling initiative. The OCA is also calling on other consumer protection groups, and public health, agriculture, natural health, environmental and political groups to urge their members and supporters to participate in the boycott. The OCA’s million-plus network of consumers, along with the 5 million Californians who voted YES on 37 and the 90% of consumers nationwide who want mandatory GMO labeling, are gearing up for the next GMO labeling battles, in Washington State, Vermont, and Connecticut. The boycott is part of a strategy to force the parent companies of organic and natural brands to side with consumers, or risk losing their brand loyalty.